Very Good. 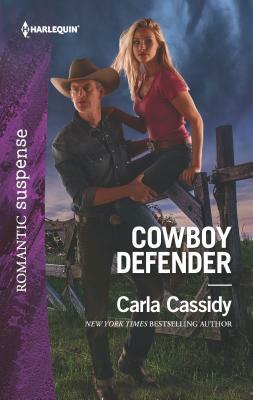 A rancher races against the clock to save the woman he loves. Glued binding. 224 p. Cowboys of Holiday Ranch , 9. Good. A rancher races against the clock to save the woman he loves. Glued binding. 224 p. Cowboys of Holiday Ranch , 9.